Parts play a crucial roll in the marine industry. 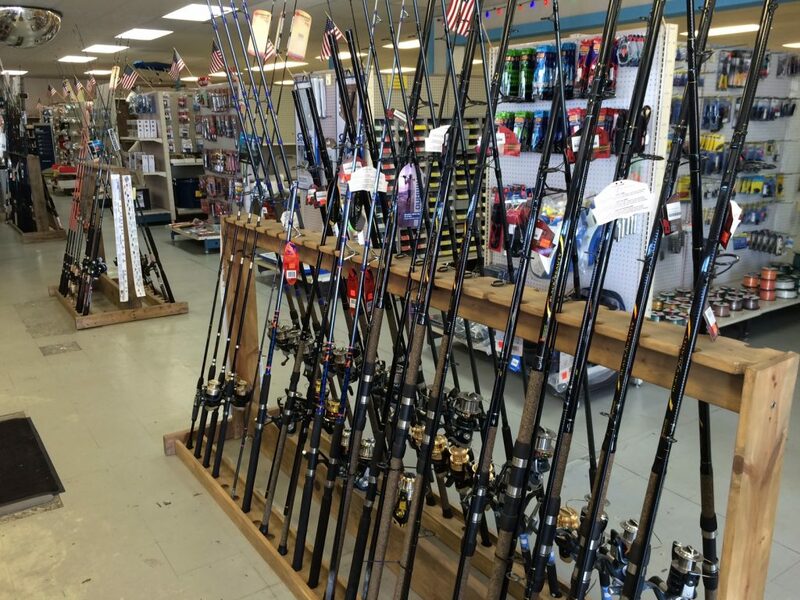 Boathouse Discount Marine provides you with knowledgeable parts people with tenure and excellent reputations in the marine industry. Combined, their background and knowledge with all marine manufacturers surpass any parts department. 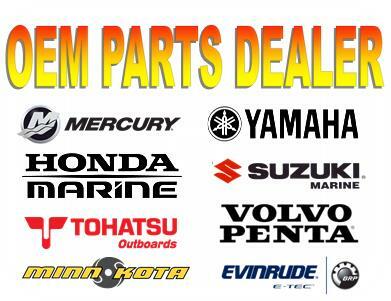 We carry a large in-stock selection of OEM parts for Mercury, Yamaha, Honda, Volvo, Tohatsu, Suzuki, and BRP. 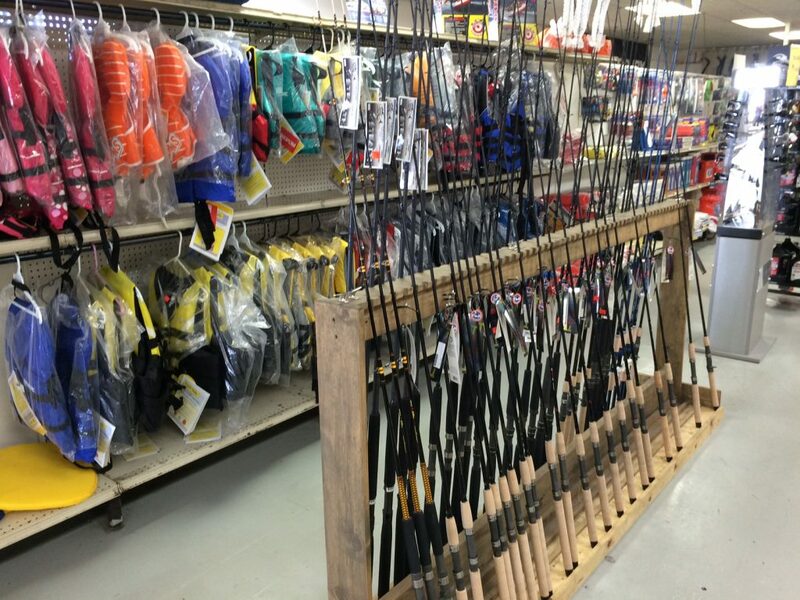 Call or stop by today to speak with our knowledgeable Parts Staff! 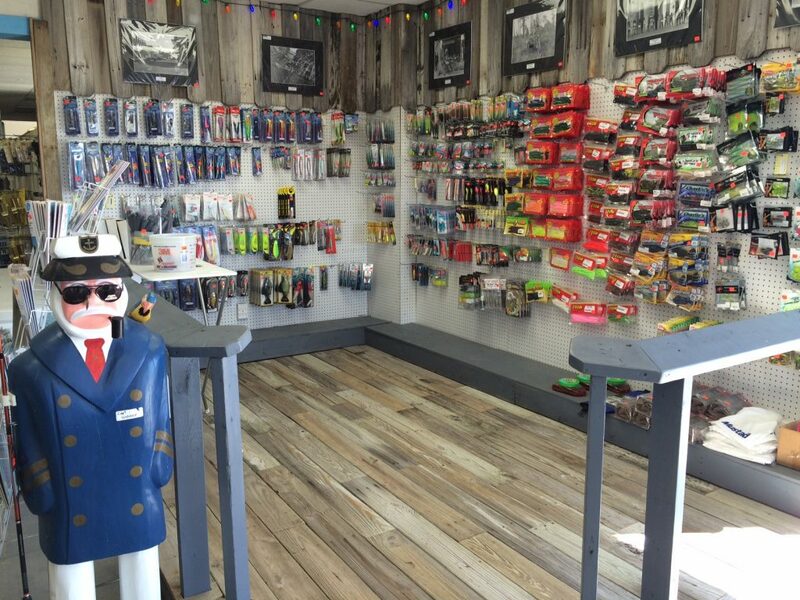 Please contact us or stop by our locations in Melbourne, Jacksonville Beach & Jacksonville, Florida today to see why Boathouse Discount Marine customers continue to buy from us.